Myers Garage has been providing service to west side communities of Indiana since 1952. We have built and maintained a reputation for honest and quality service while keeping pace with the ever-changing advancement of the automotive industry. Our customer service practices, clean and well-equipped facility, friendly staff, and guiding principles keep our clients coming back for generations. 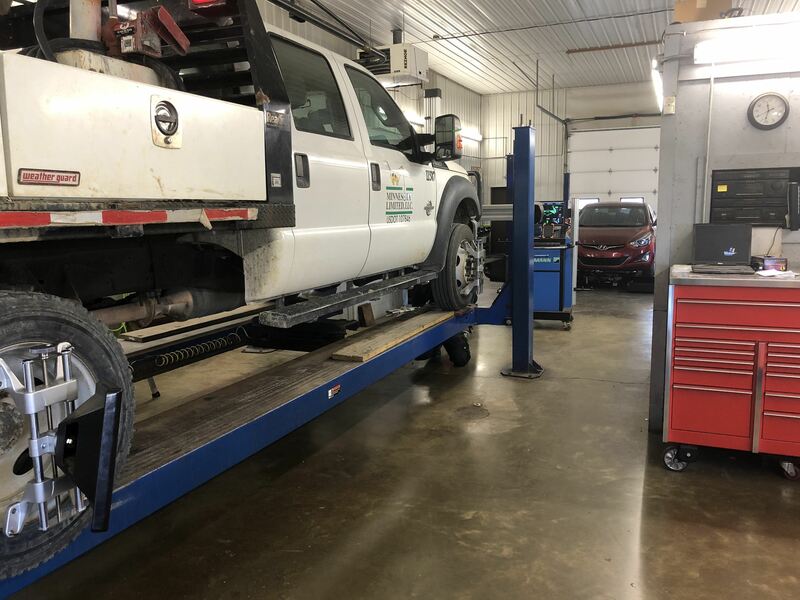 Digital inspections let you see your vehicle through our eyes and allow you to feel like you are present for the entire service. We focus on you! Without our clients, we would not have vehicles to repair. You are the base of our business and we make sure that shines through with every contact. Let us build your trust and show what we can do for you. We have over a hundred years of experience under one roof! We have seen it all through the years. Even hard-to-find issues will not illude our staff. In the 90's when the technology started to change, we were training and in front of it. We haven't stopped. Our continual training, up-to-date information systems, paperless internal processing, and experience all combine to give you a value that would be hard-pressed to find at other shops. Our reputation for doing it right, from the start, proceeds us. How may we help you today? Read what clients are saying about us. 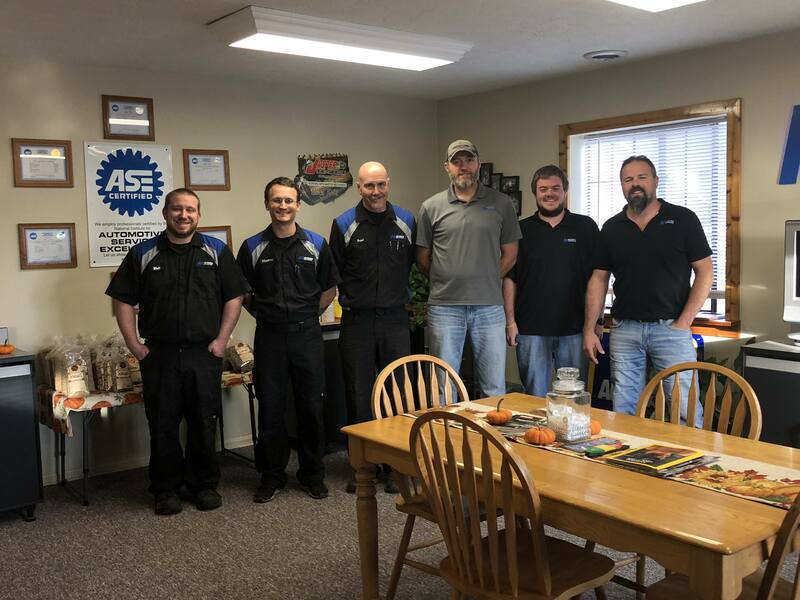 "I went to Myers Garage for the first time last week and was blown away by the workmanship, the attention to detail, and the customer service! I’ve already shared my excellent experience with friends and family! Thank you all for everything—we’ll be back!" "Top notch service. They continue to be great to work w/ and the customer service is excellent! They kept me informed on the progress of my vehicle and even went out of their way to get the work done in a timely manor. I will continue to take all my vehicles there to have work done. Highly recommend Myers Garage!" "Mike and the guys at Meyers Garage are the best. Recently had my car in for front end repair to replace the control arms. They completed the work in a timely Manor and were able to save a little money for me by not having to remove additional mounts and parts. Thanks for doing great work." "A super auto repair and maintenance garage. Wonderful honest and reasonable prices. Just great people to work with."